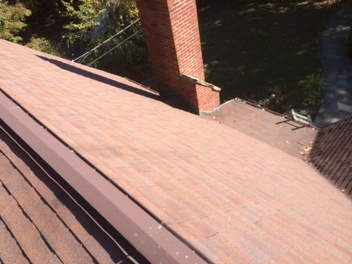 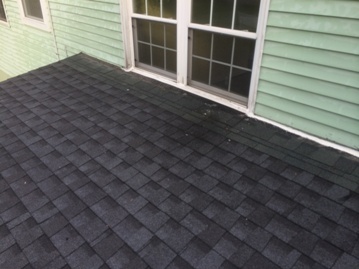 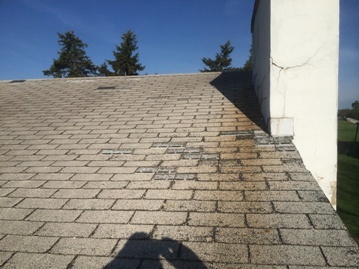 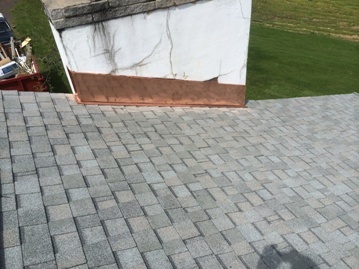 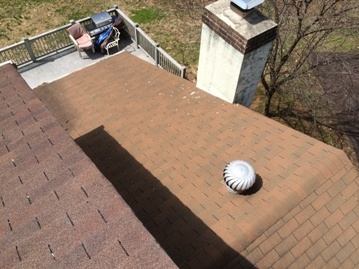 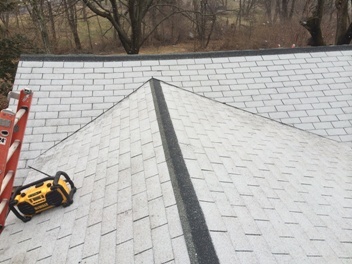 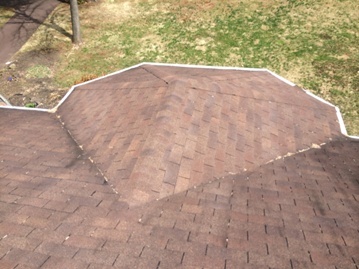 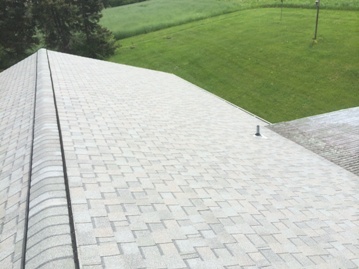 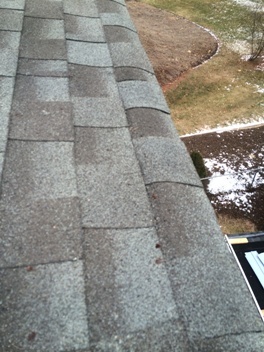 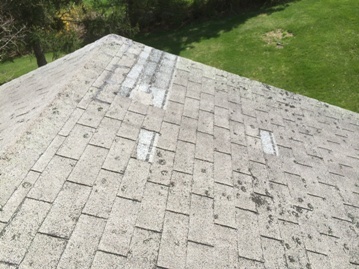 CUSTOMER HAD LEAKS ON LOW SLOPED ROOF SECTION THAT WAS SHINGLED. 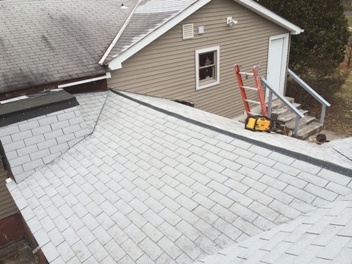 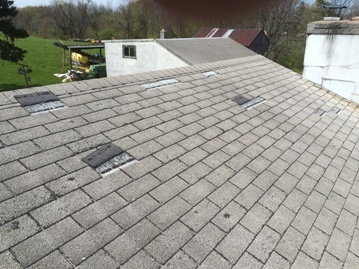 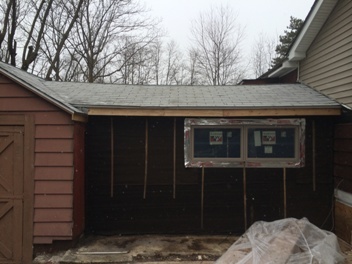 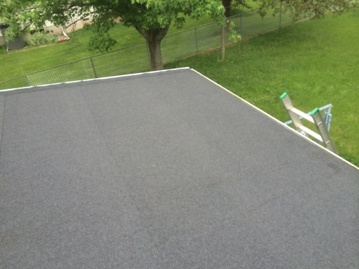 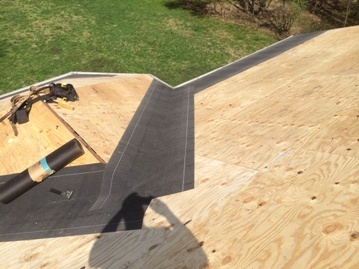 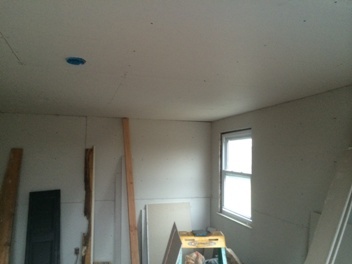 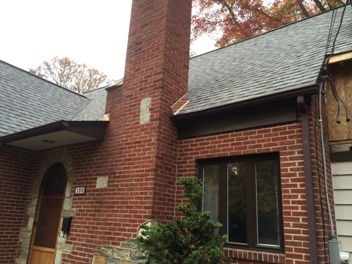 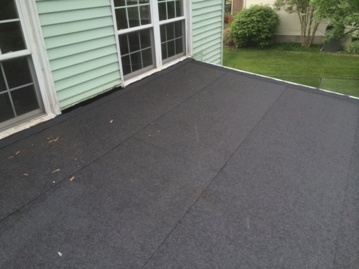 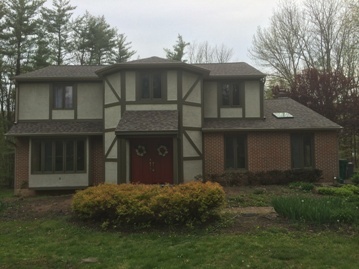 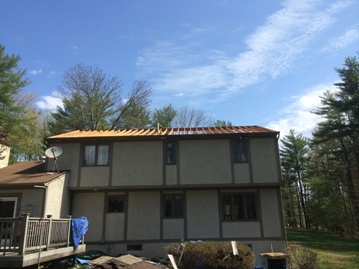 INSTALLED CERTAINTEED FLINTLASTIC SELF ADHHEARED SINGLE PLY ROOF SYSTEM. 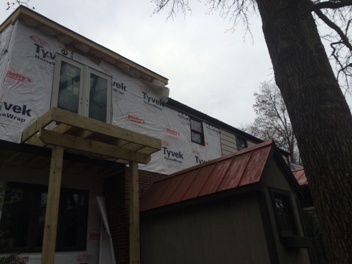 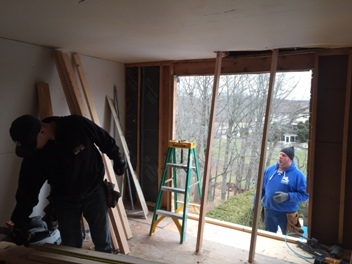 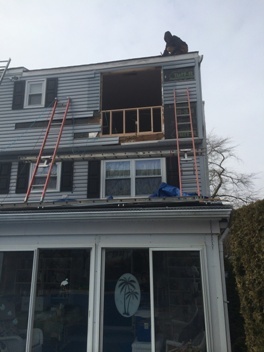 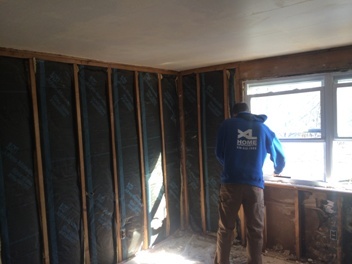 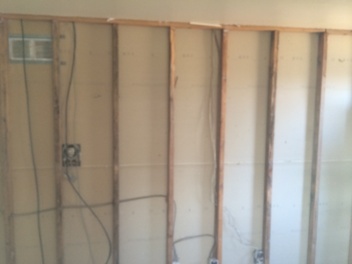 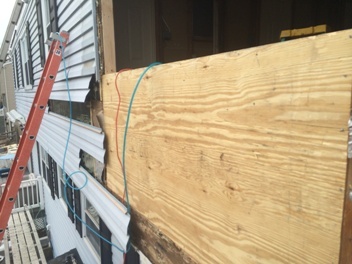 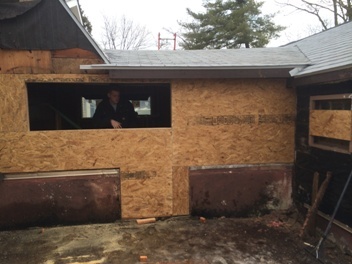 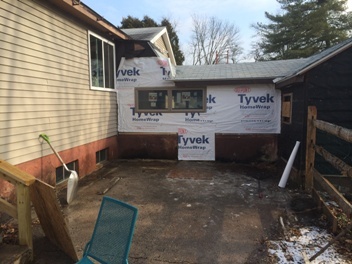 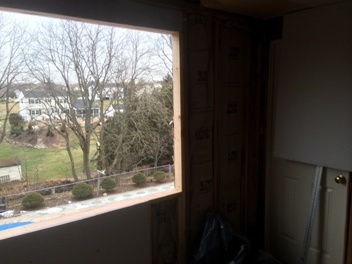 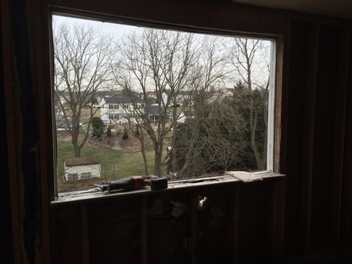 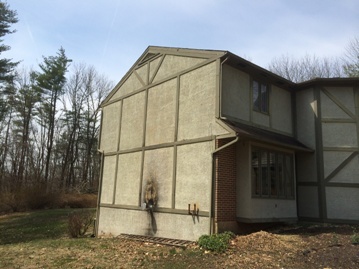 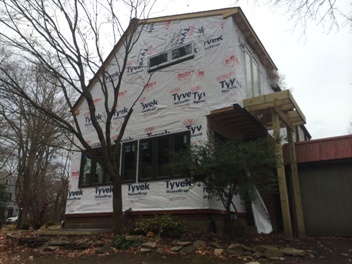 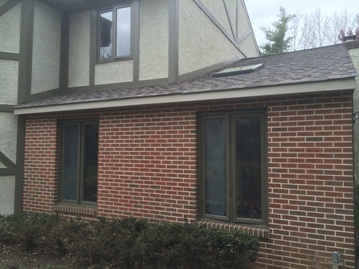 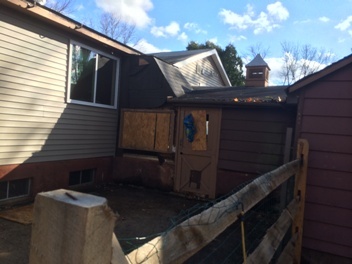 CUSTOM FABRICATED FLASHINGS AT HOUSEWALL FOR A POORLY DESIGNED WINDOW PLACEMENT! 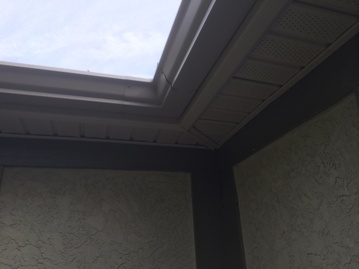 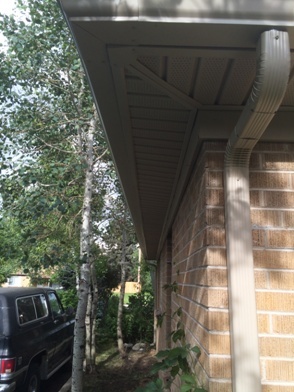 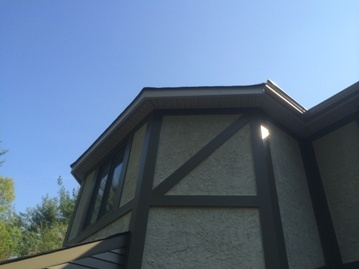 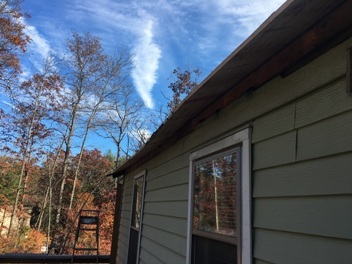 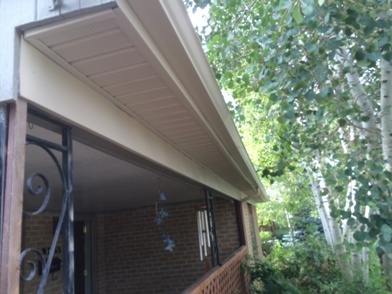 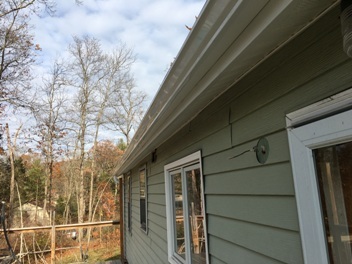 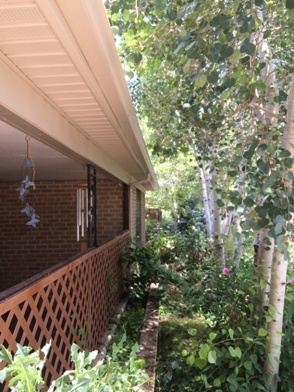 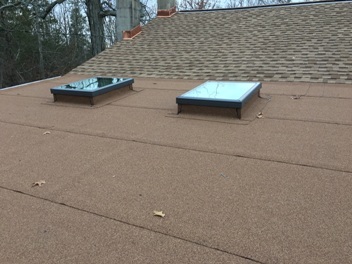 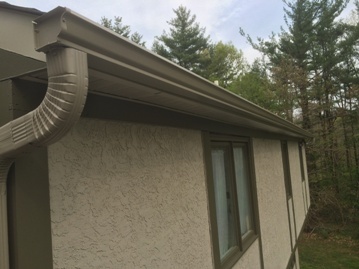 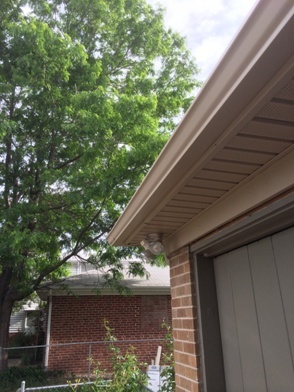 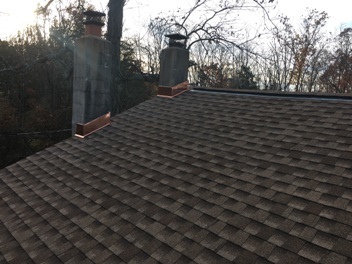 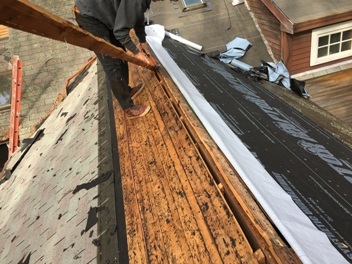 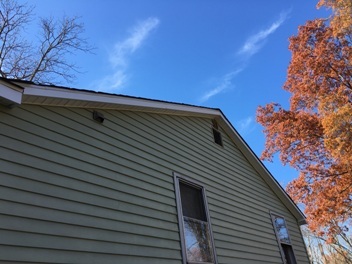 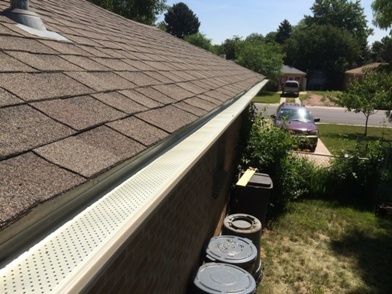 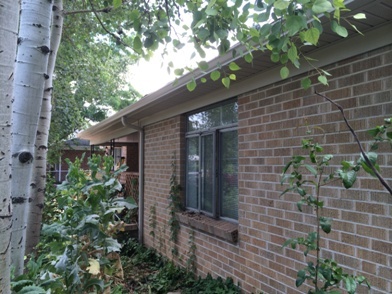 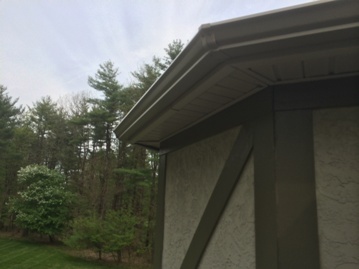 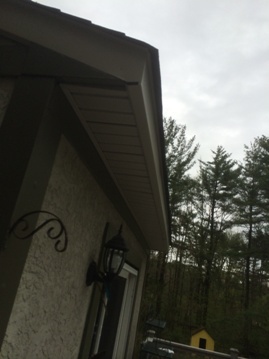 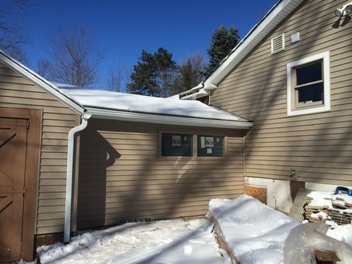 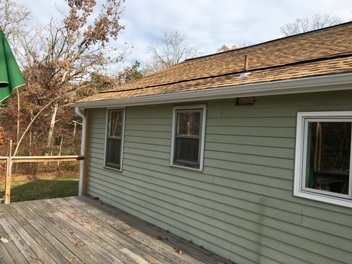 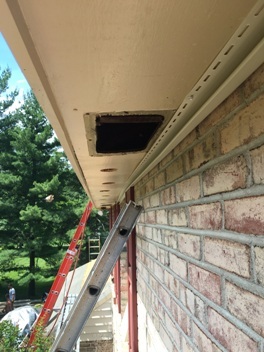 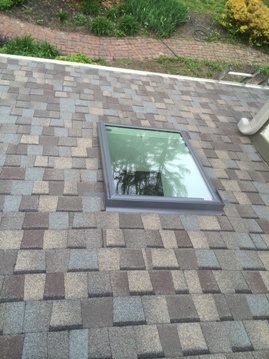 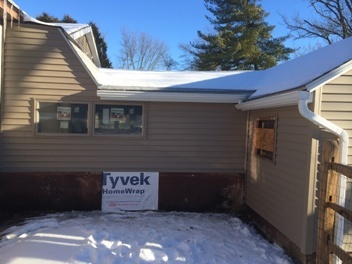 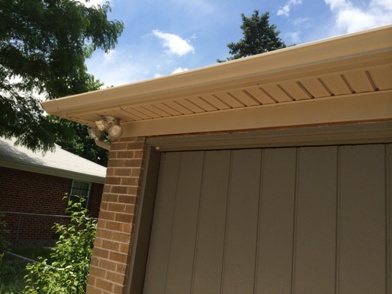 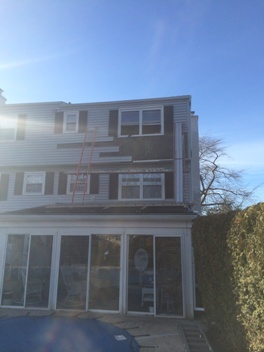 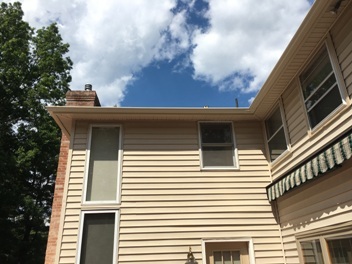 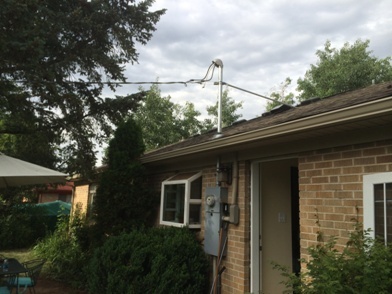 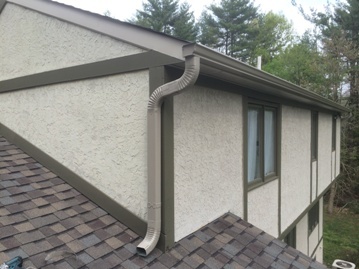 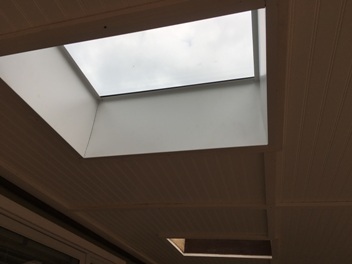 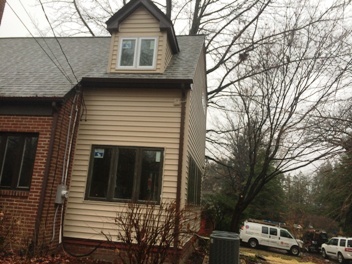 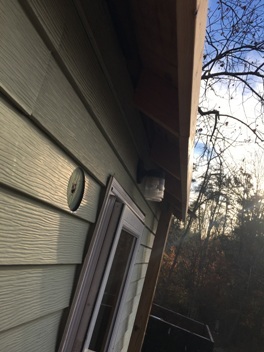 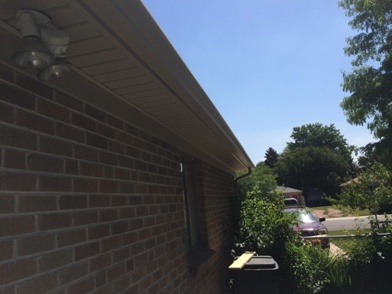 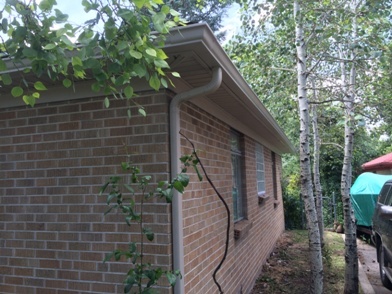 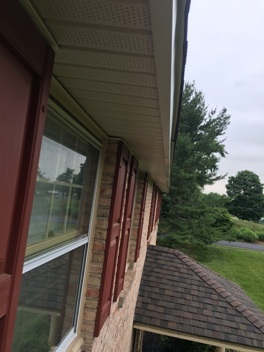 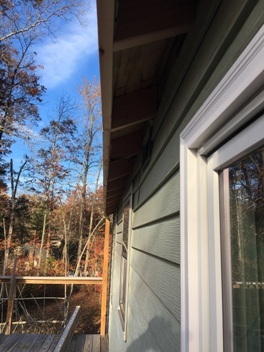 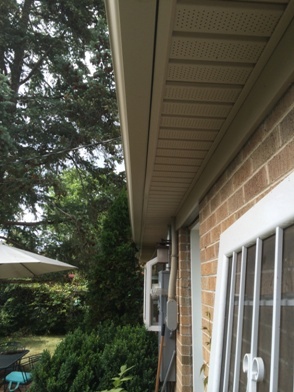 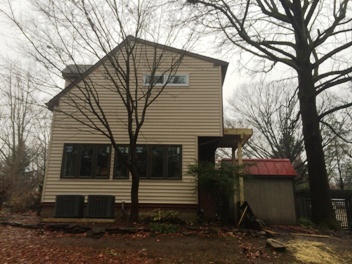 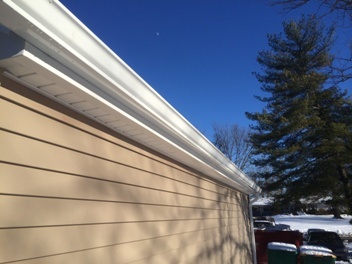 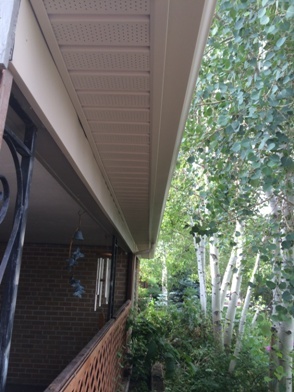 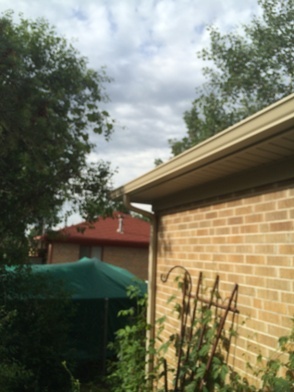 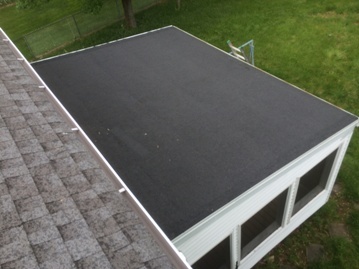 NEW 53′ SEAMLESS GUTTER INSTALLED ABOVE THE FLAT ROOF. 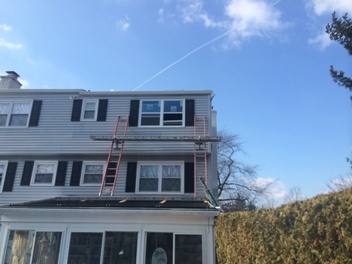 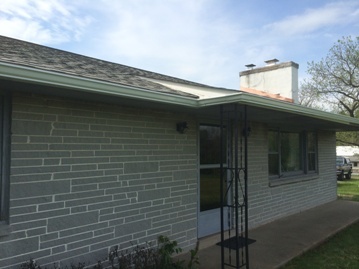 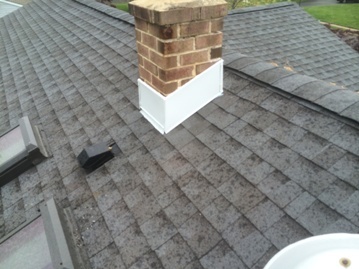 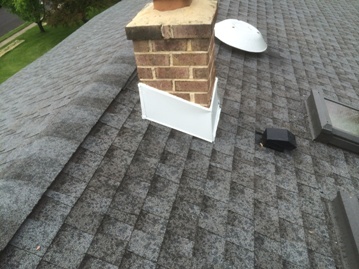 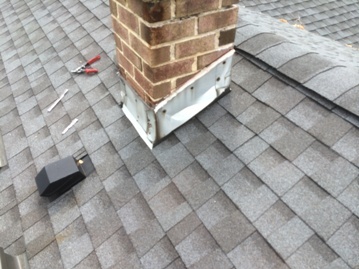 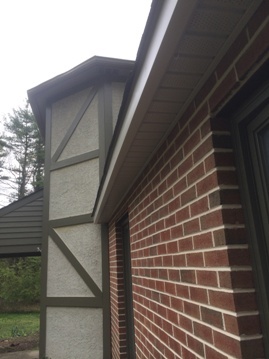 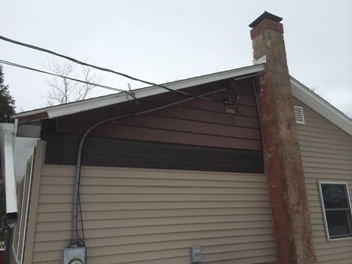 REPLACED LEAKING CHIMNEY FLASHING WITH REGLET CUT ALUMINUM FLASHING. 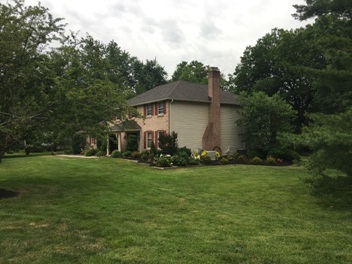 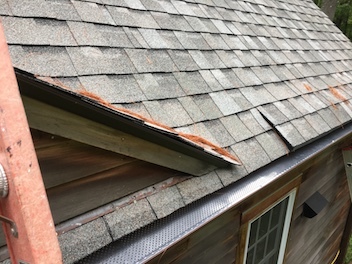 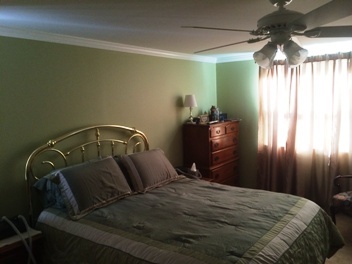 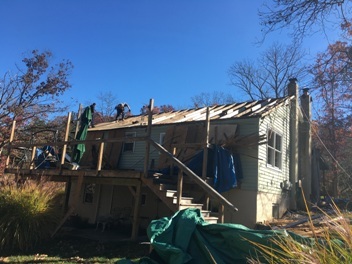 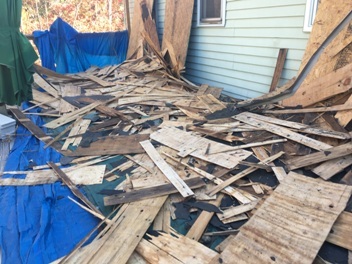 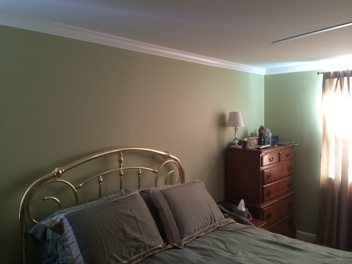 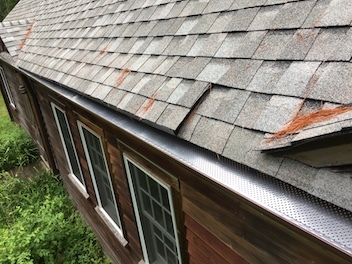 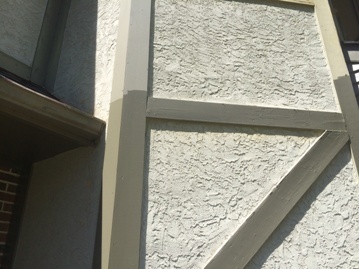 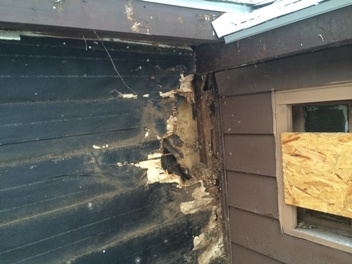 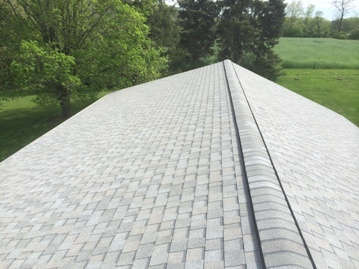 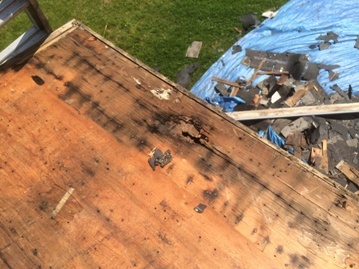 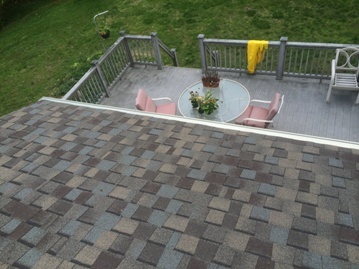 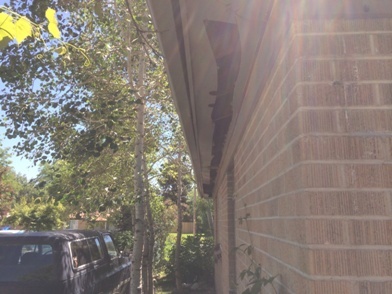 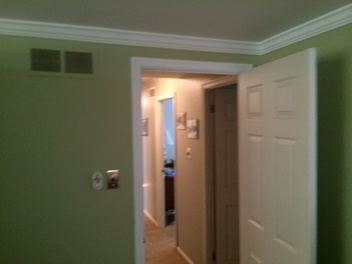 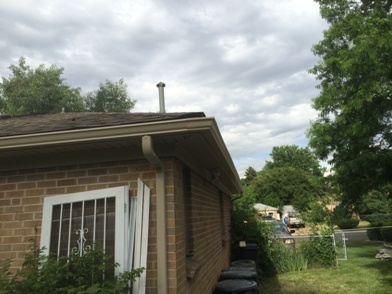 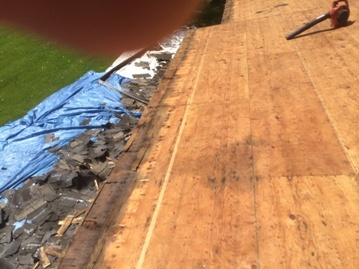 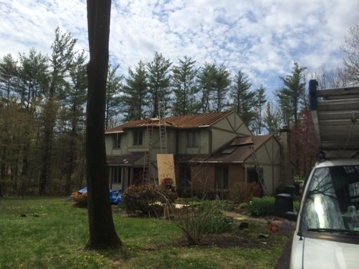 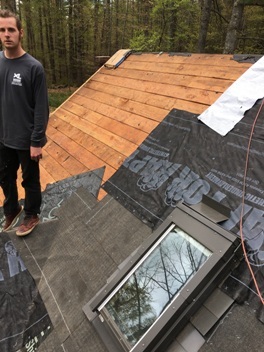 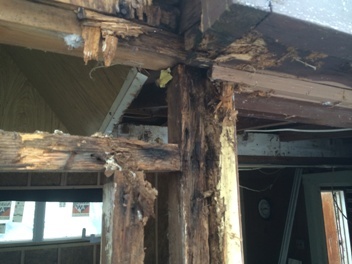 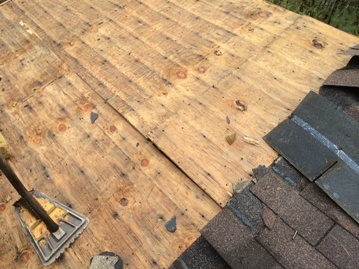 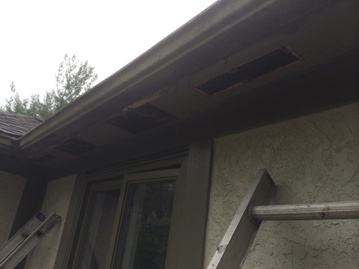 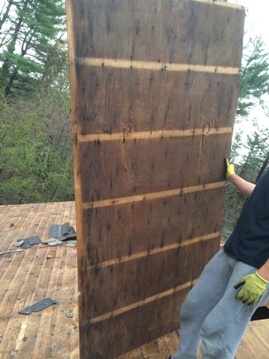 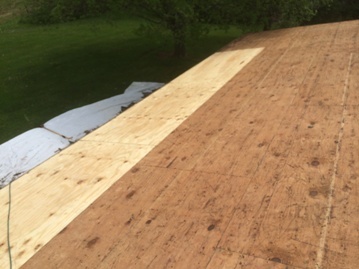 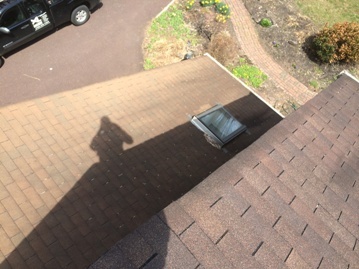 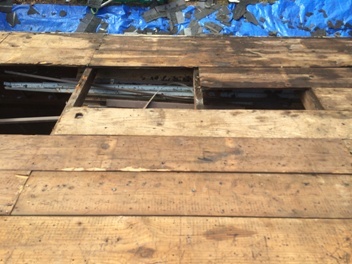 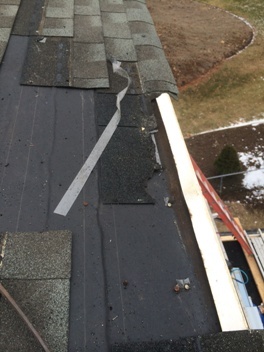 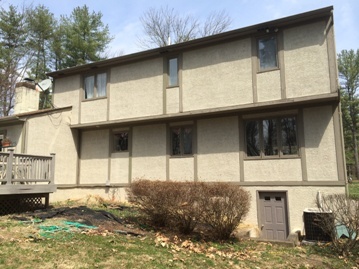 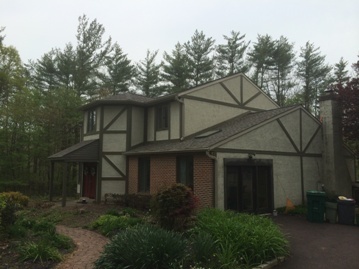 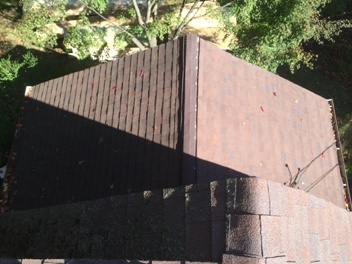 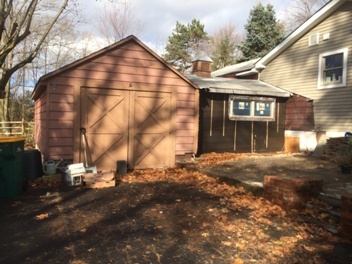 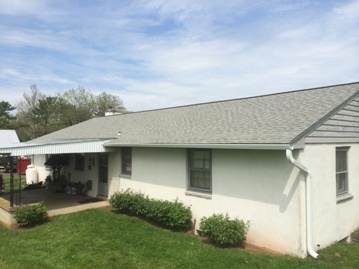 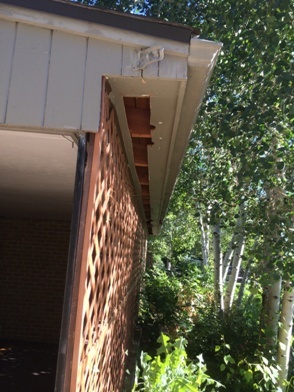 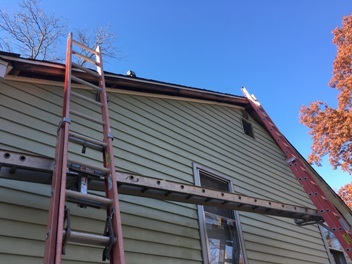 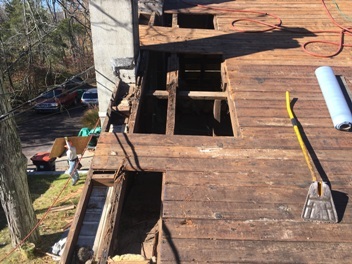 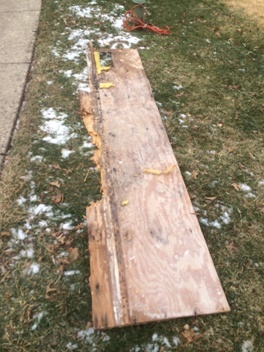 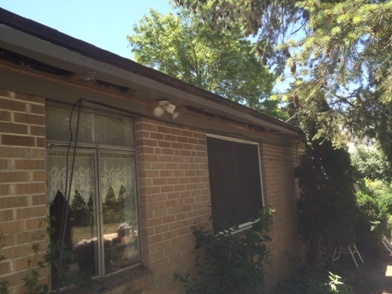 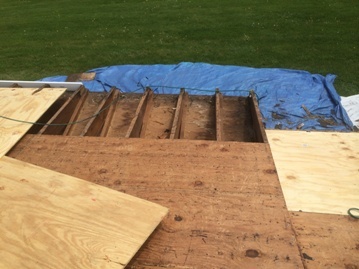 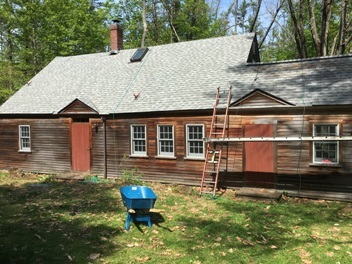 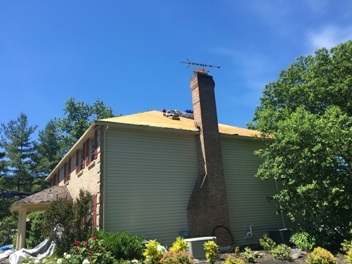 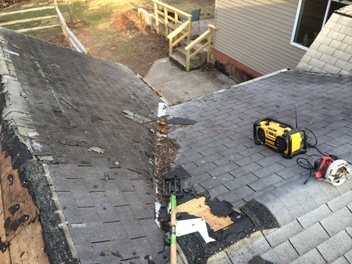 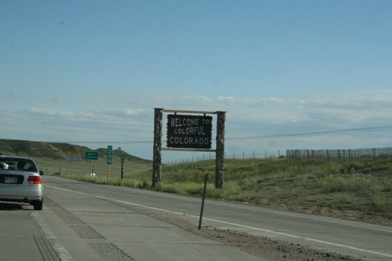 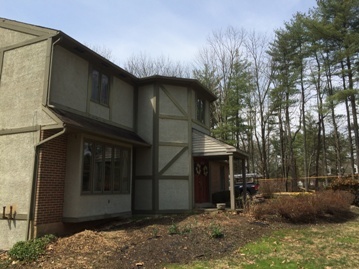 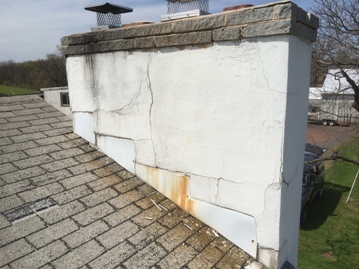 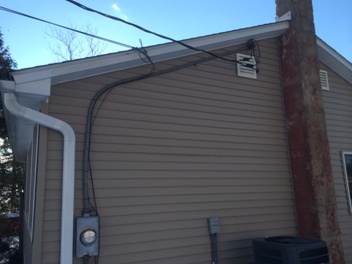 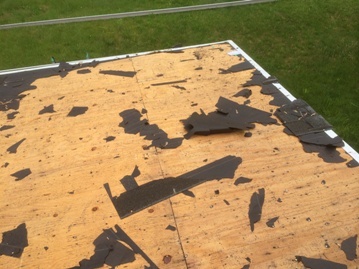 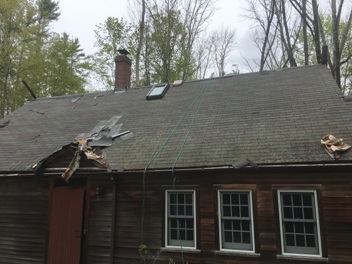 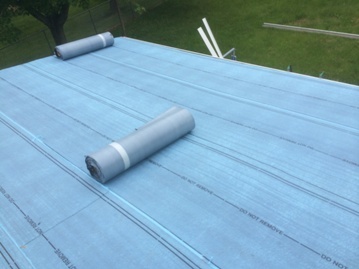 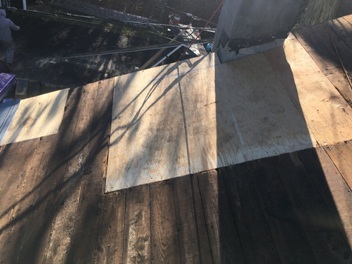 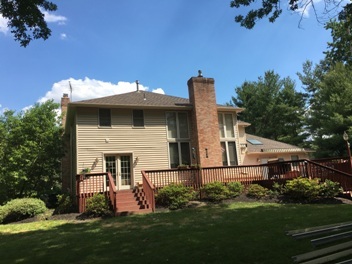 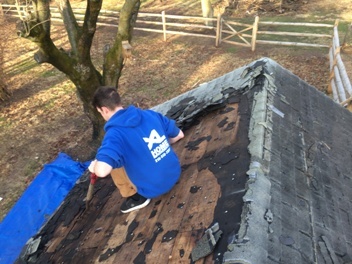 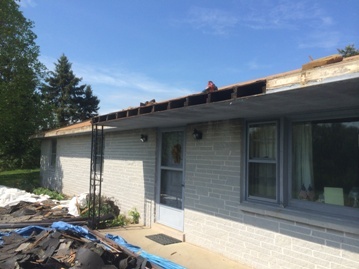 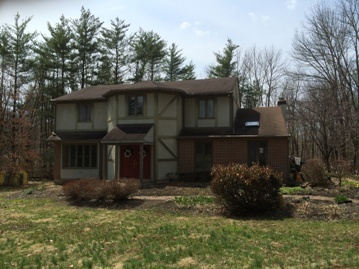 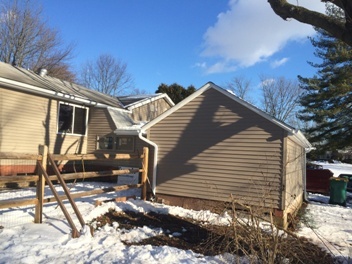 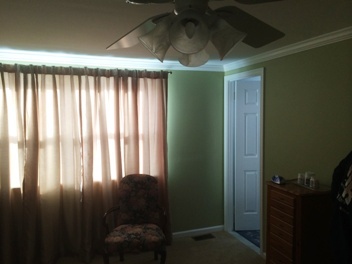 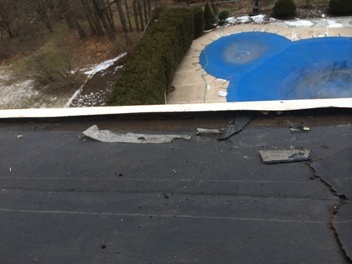 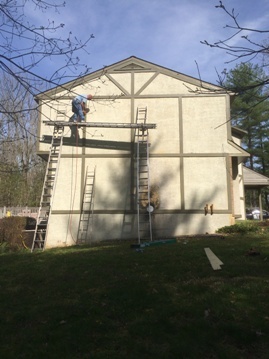 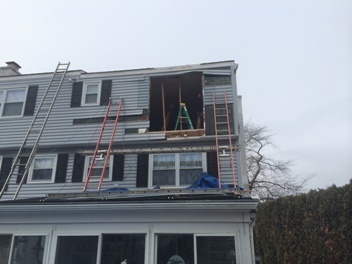 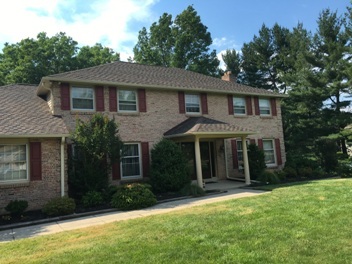 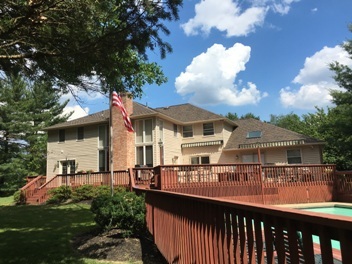 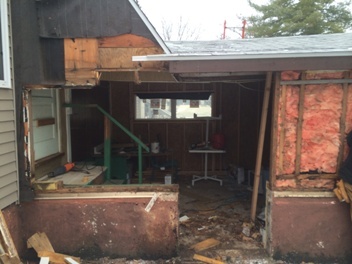 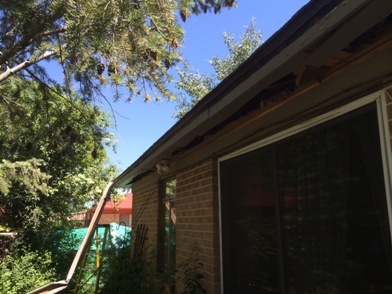 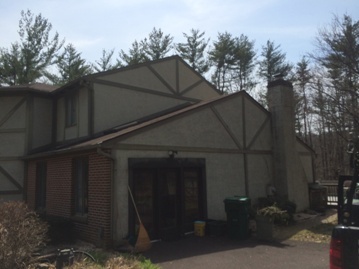 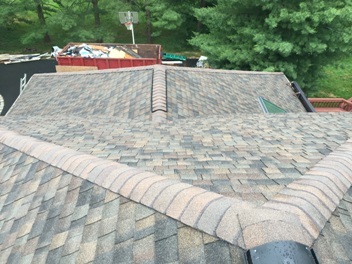 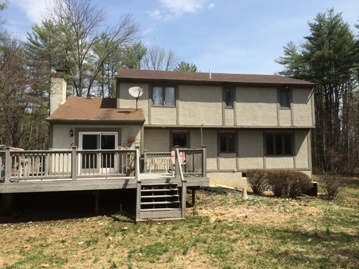 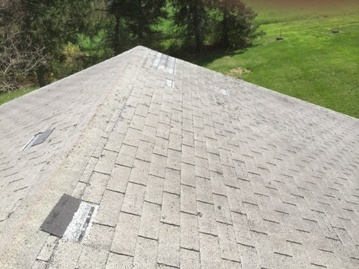 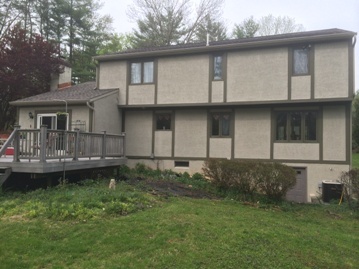 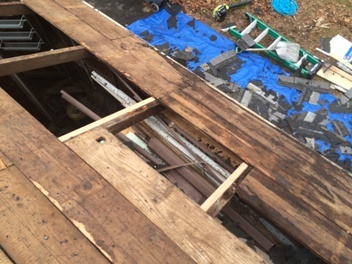 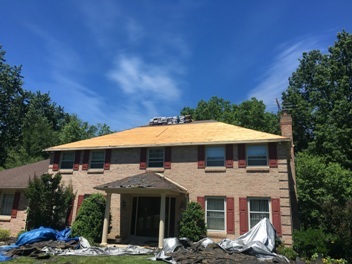 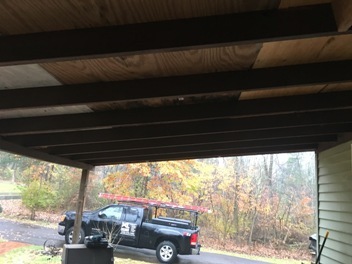 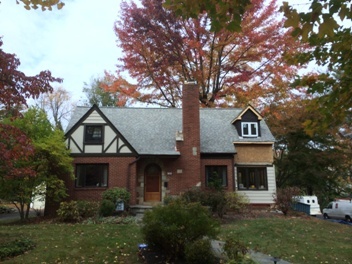 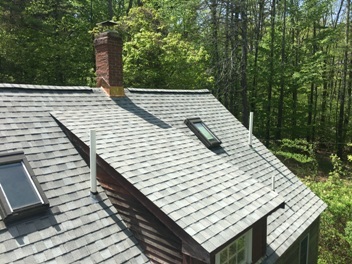 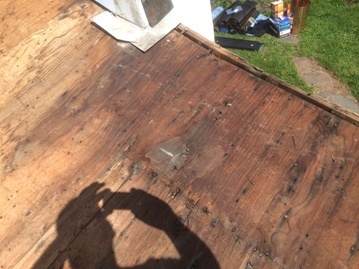 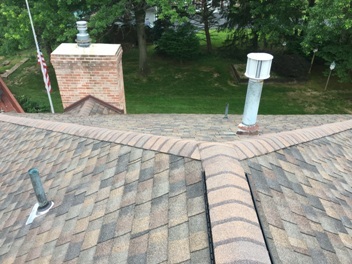 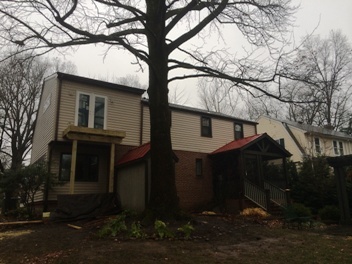 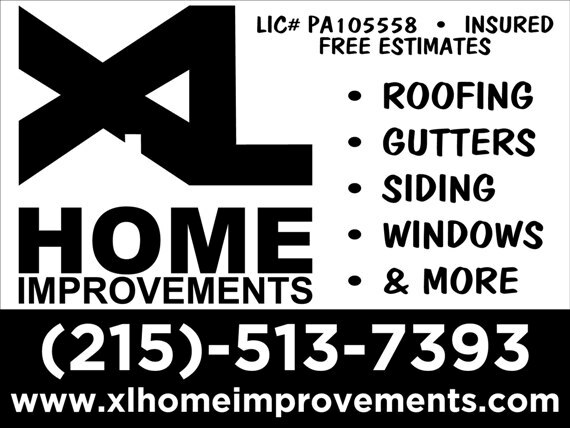 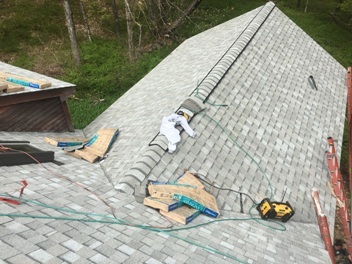 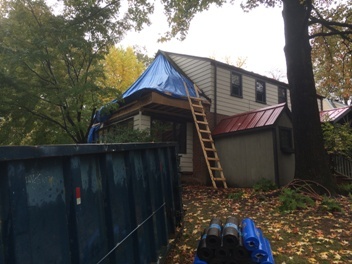 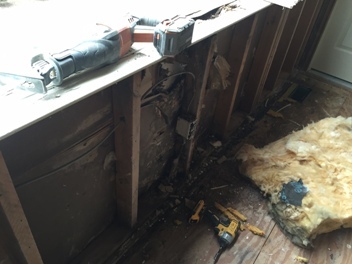 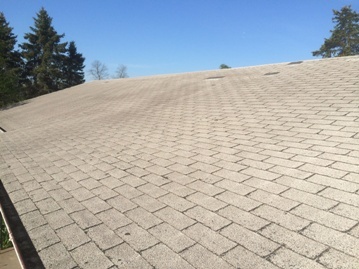 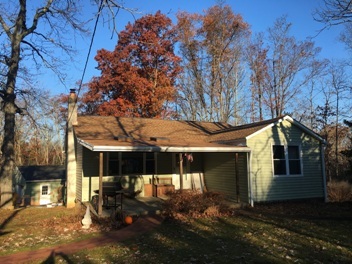 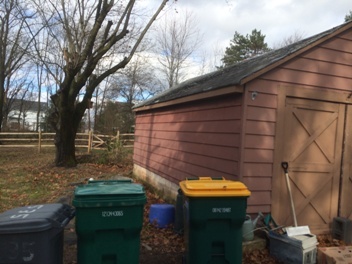 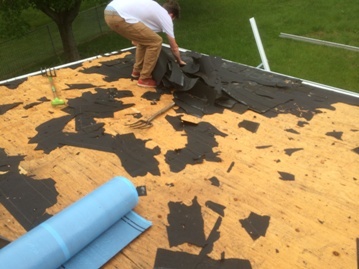 This entry was posted in GUTTERS, ROOF REPAIR, ROOF REPLACEMENT and tagged Roof Repair, Roof Replacement on May 25, 2014 by Rut327.